Lightweight integrally-molded EPS bicycle helmet with PC outer shell, impact resistant. Special design of detachable PC shells makes it a skate or bike helmet. With a detachable goggle for great protection from wind and dust. 13 vents bring cool air in and flush warm air out, well-ventilated. Adjustable strap with removable chin pad and quick-release buckle. Comfortable antibacterial padding inside, detachable and washable. Rotate the knob at the back of the helmet ensuring a precise fit. Lightweight integrally-molded EPS bicycle helmet with PC outer shell, impact resistant. 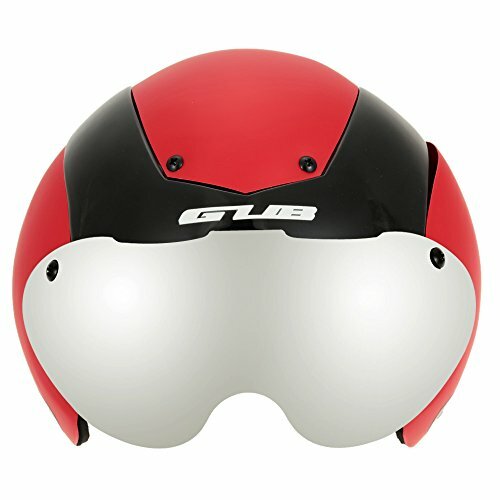 Special design of detachable PC shells makes it a skate or bike helmet. If you have any questions about this product by New Brand, contact us by completing and submitting the form below. If you are looking for a specif part number, please include it with your message.